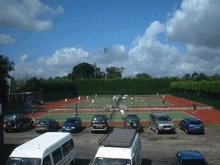 Tennis really is a sport that anyone can play. 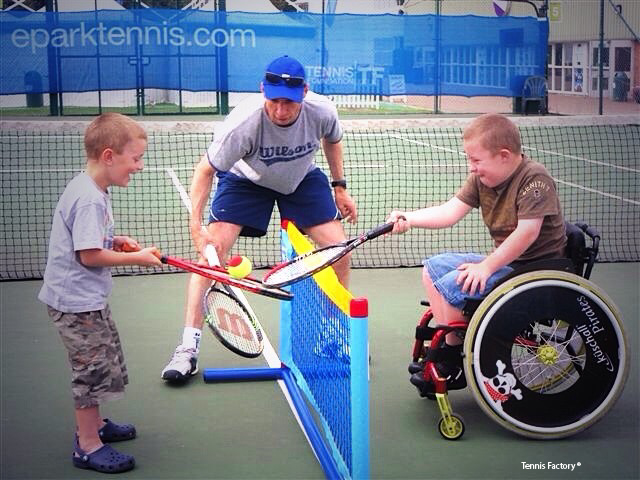 It can be adapted for any level of ability, impairments or disability. 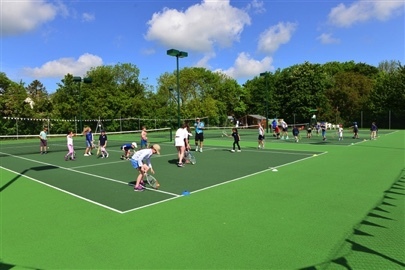 I Play 30 are tennis activity sessions designed for adults and children with learning, sensory and physical disabilities, and friends and family are welcome to join in the sessions too. 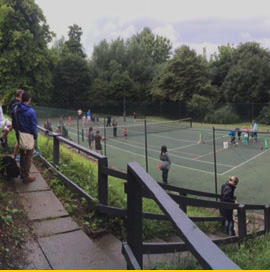 Bright Ideas for Tennis would like to get more people involved in tennis and with the help of funding from Sport England, we are pleased to be able to offer these sessions free of charge. 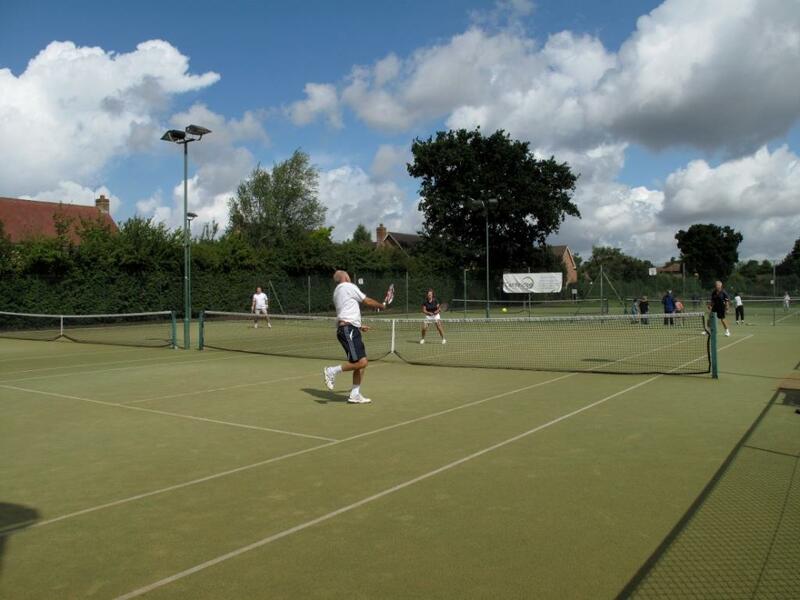 Initially the tennis activity sessions are being piloted at several clubs throughout Surrey. 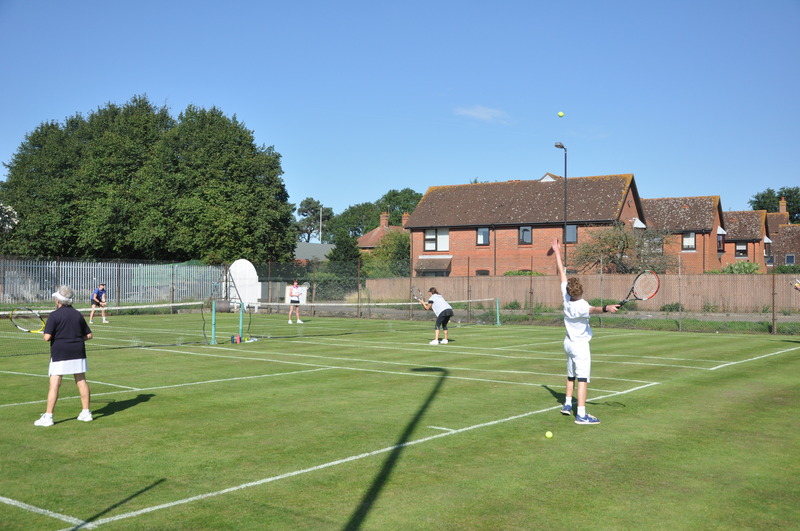 Each tennis activity sessions will be run by a qualified LTA coach. Participants are encouraged to play at their own pace. 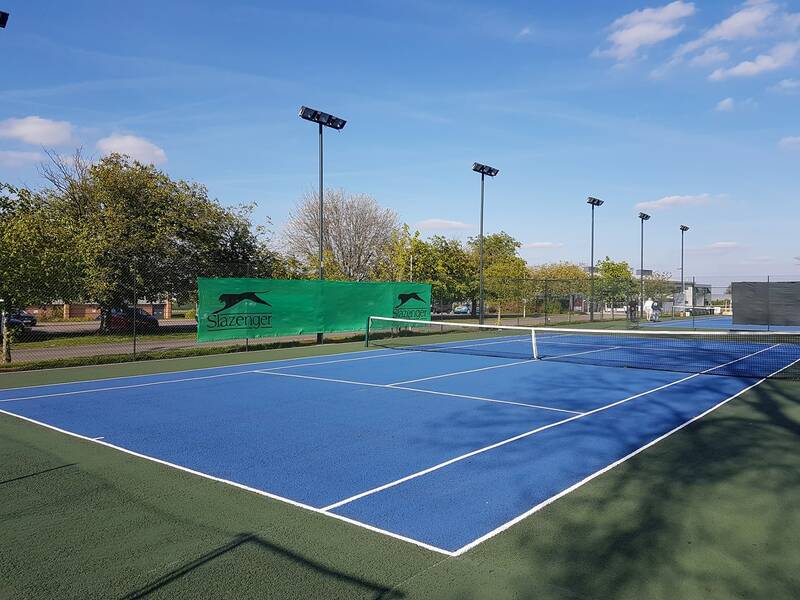 All tennis activity sessions will be supervised by an LTA qualified coach who has received specific disability tennis training. All activities are flexible and participants are not required to attend every week. Just sign up as and when you feel like it. 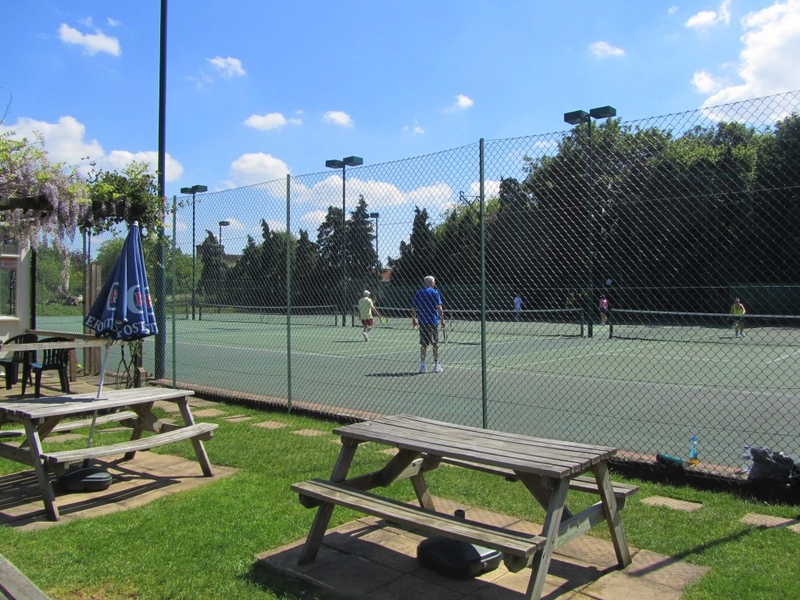 The tennis activity sessions are designed for adults and children with learning, sensory and physical disabilities, and friends and family are welcome to join in the sessions too. 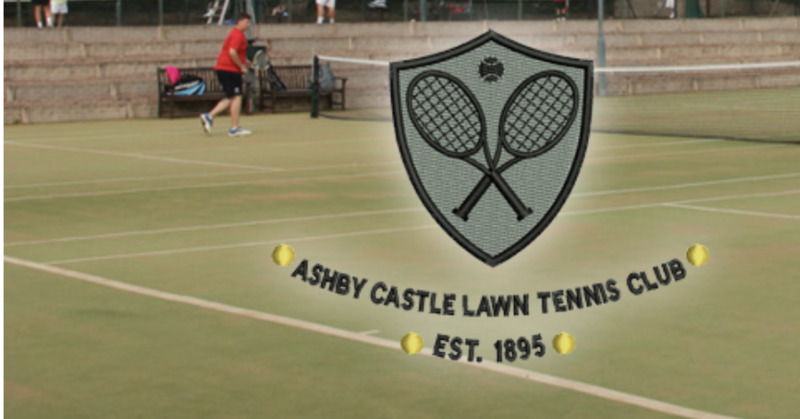 All equipment including rackets will be provided at the sessions. The equipment has been carefully selected in order to fully engage the individual and maximise enjoyment. So all you need to do is turn up, and have fun. If you are still a little unsure whether I Play 30 is for you, either come along and observe a session prior to signing up, or get in touch with our lead coaches via the contact details below in order to ask any questions, or discuss any particular needs. 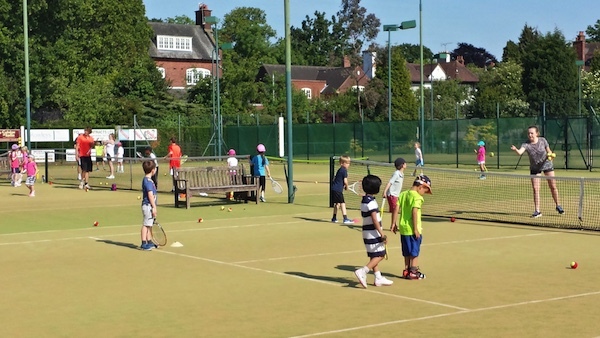 Important: All tennis activity sessions are free of charge, but it is still necessary to reserve your place so that our coaches can plan their sessions. Participants requiring 1-2-1 support must be accompanied by a parent or carer. 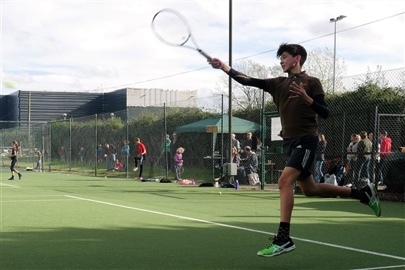 Bright Ideas for Tennis will be using images and videos taken during the I Play 30 sessions in order to promote our project. If you DO NOT wish to be included in these, please notify the Head Coach prior to your first session, many thanks. Clubs and sessions are subject to change so please check with the relevant venue before attending. Each I Play 30 venue will cost somewhere in the region of £1500 to fund. If you would like to make a personal donation, or perhaps your company would like to sponsor our project, please get in touch. Want to get involved, why not volunteer? No coaching qualifications required, just a love of the game and enthusiasm - we'll do the rest! Get in touch to find out more. 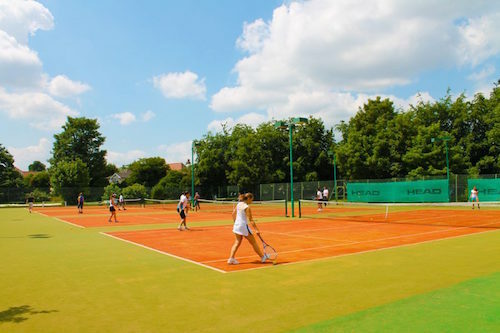 If you would like to find out about a specific session, please get in touch with the lead coach at your preferred venue, otherwise feel free to email Danny Sapsford at danny@brightideasfortennis.org, or fill in the form below. Thank You! Your question was successfully sent, please look out for our answer in your inbox shortly. 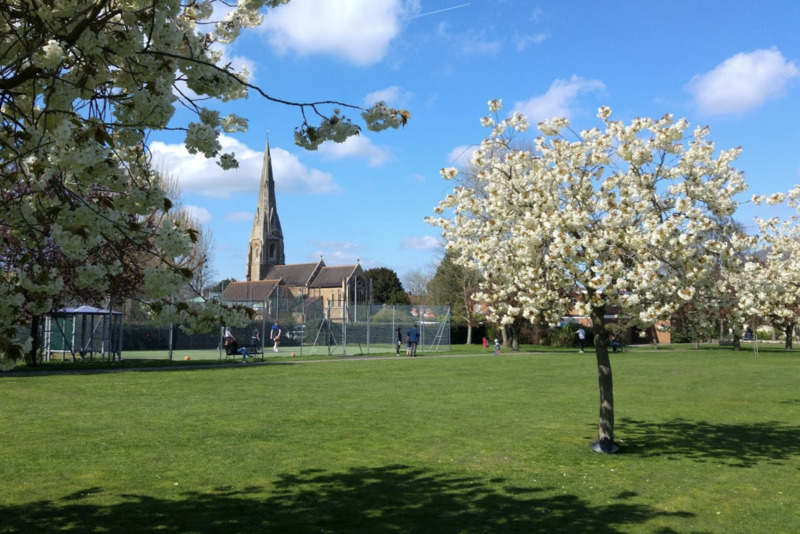 We have a number of resources to support coaches and venues, and to endorse any Grant applications that you may be submitting in order to apply for funding for your I Play 30 sessions. Please use the secure password you were given to access the resources below. If you don’t have a password, and would like to request one, please contact danny@brightideasfortennis.org or use the ASK US A QUESTION FORM above. 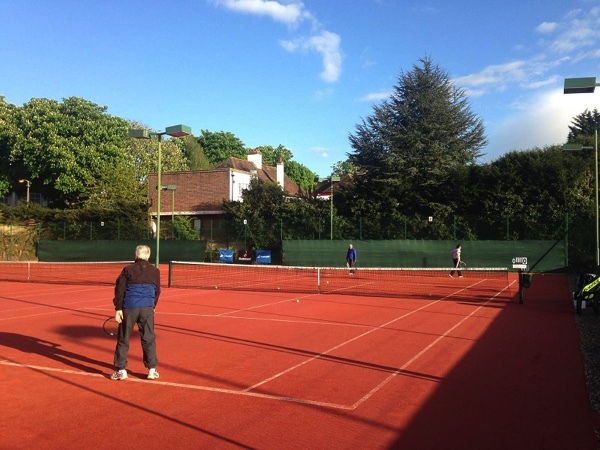 What a great turnout of volunteers at the @BItennischarity #inclusivetennis training at Reigate Priory Tennis Club.